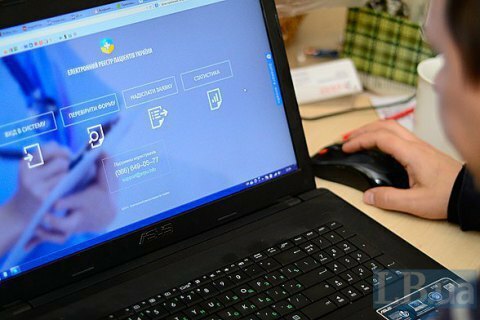 Ukraine took 24th place in the ranking of the development of open data, having risen by 30 positions in comparison with the results of the previous year, according to the results of the Global Open Data Index study. "This is another indication of the openness of the government's activities. Over the past year, we have introduced a single open data portal, made the basic registers freely accessible, joined the international Open Data Charter and approved a road map for the development of open data," Prime Minister Volodymyr Groysman wrote on Facebook 3 May. Australia and Taiwan, who shared 1st place and the result of 79% and France (3rd place, 73%) topped the rating. Antigua&Barbuda, Barbados and Myanmar with the results of 5%, 4% and 1% respectively were at the bottom of the list.